When we wrote about Invisible Apartment 3 last November, we were pretty optimistic it would get meet its €2,500 funding goal. That wasn’t the case however. Developer Vysoko Anime Production walked away with nothing, and fans of the series were left wondering what was going to happen to the final part of the series. 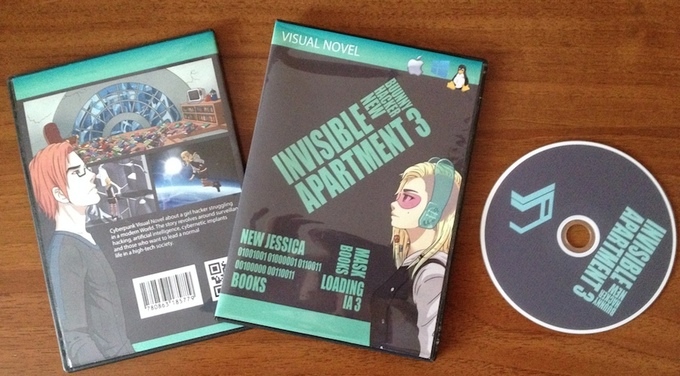 Wonder no more Invisible Apartment fans, as the finale is back on Kickstarter. Vysoko Anime is open about the failings of the previous campaign, noting they were fully prepared when they sought funding last time. They’re not lying, at least about being unprepared for the previous campaign. Most of the art shown was pencil sketches and otherwise unfinished, and not much of the story was presented. This time around the art is not only (mostly) finished, it’s better drawn than anything in the series so far. The story is more fleshed out, detailing the final adventure of Kacey and the gang. This may be a subjective thing, but the rewards are better organized this time as well. The original drawing on the previous campaign, vs the finished artwork on the new one. The new goal is only €500 ($569), something the developers have addressed. It’s good to see a developer admit their mistakes, and use their already available funds to better the product before returning to Kickstarter. 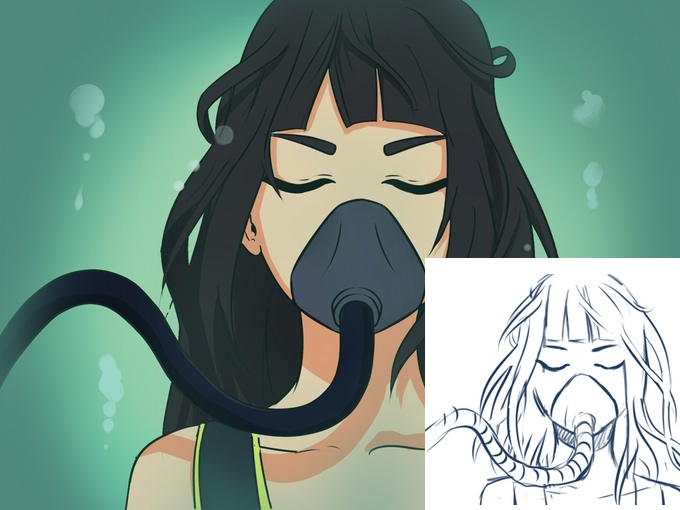 Backers seem to be taking to the changes as well, since the campaign is already 67% funded. As an interesting aside, Vysoko Anime Production has managed to bring Sebastian Bach back from the dead to compose the soundtrack for IA3. It’s a shame such wonderful technology has to get buried in this article, but we are a gaming… what? Oh, not that Sebastian Bach, the other one. Well, getting the frontman from Skid Row is cool too… oh, really? Sorry folks, this Sebastian Bach is a Canadian composer on Soundcloud.You can find his work on the Kickstarter page if you want an early preview. I’m not saying I wrote this article just for that joke, but I totally did. It was worth it. 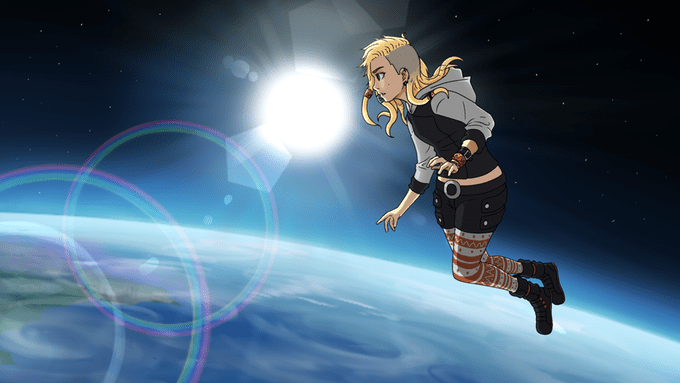 Track the progress of the Invisible Apartment 3 Kickstarter in our Campaign Calendar.